For almost 5 1/2 years, I’ve had the great pleasure of working for the Walt Disney Company in the Rights Administration group of Corporate Legal as a legal secretary. When I first started with the company, I worked in this building. It was pretty cool working in a building that was so easily identifiable. 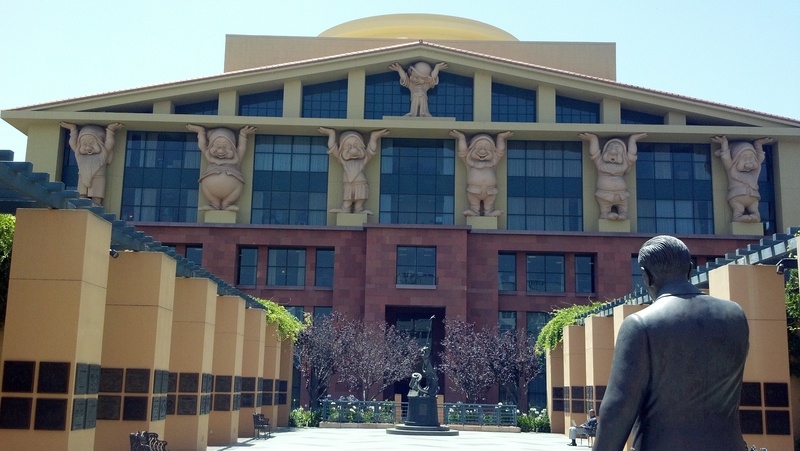 Most people I come accross think of this building when they think of the Walt Disney Studios. Now, Corporate Legal works in one building. The Roy O. Disney building. This building has been used as a law office in “Body of Proof” and has been a mental hospital and the Chinese Consulate, among other tings, since we started working in this building. Part of the fun of working at a film studio is that you never know what you’re going to see. Last year, they were filming “Saving Mr. Banks” starring Tom Hanks, Emma Thompson, and Colin Farrell (in theatres this December). It was cool to spend my lunch breaks watching them film and seeing Tom Hanks and Emma Thompson as well. 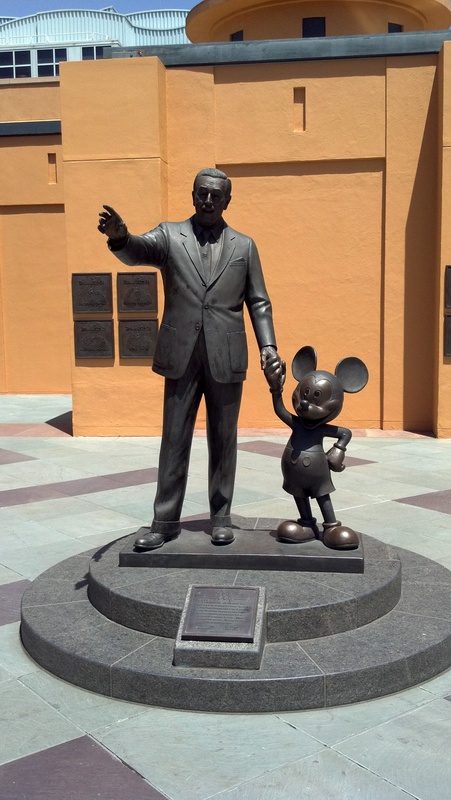 We even have our own Partners statue in Legends Plaza. My bosses deal with licensing of third-party intellectual property for use in the theme parks all over the world. That means, if a picture is on display somewhere or a film clip is used that Disney does not own the rights to, my bosses negotiate the terms and conditions to use those things in our theme parks. It’s really interesting to see what goes on behind the scenes to theme our parks and resorts to such a high standard. My bosses are also give advice to theme park merchandising when they want to use intellectual property that Disney does not own on the merchandise they sell in theme parks. (For example, any of the “Star Tours” shirts that use characters from the “Star Wars” film franchise.) The best part of the job is also the worst. I get to hear about projects the theme parks are planning before the public. However, the information is also confidential. So, even if I wanted to, I cannot reveal that information until it is given to the general public. Sorry, this blog won’t have any insider information. Also, my desk is close to Patent attorneys. So, I get to hear about some of the cool inventions people are coming up with that will be used in the theme parks and consumer products. Sometimes I think the patent attorneys have a pretty fun job. However, it’s an incredibly technical kind of job. In addition to the fun of working at a film studio and getting to see some of the ins and outs of what makes our theme parks so special, I feel like the company does a lot keep things fun. Every fall, ABC hosts an even to celebrate the new fall shows. 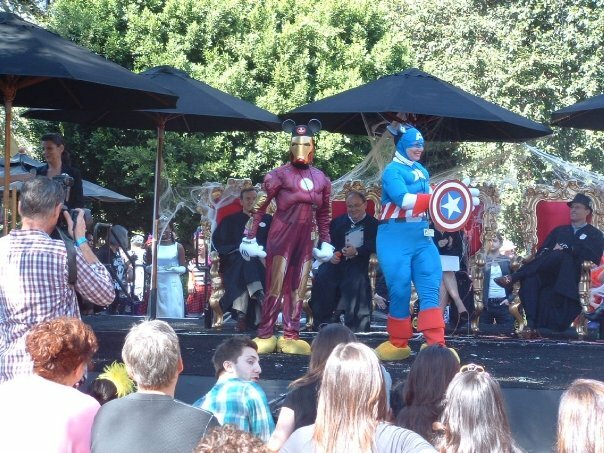 The Halloween costume contest is usually an event not to be missed. Although this doesn’t happen as often as when I first started, there are events that are themed around the opening of some of our movies. 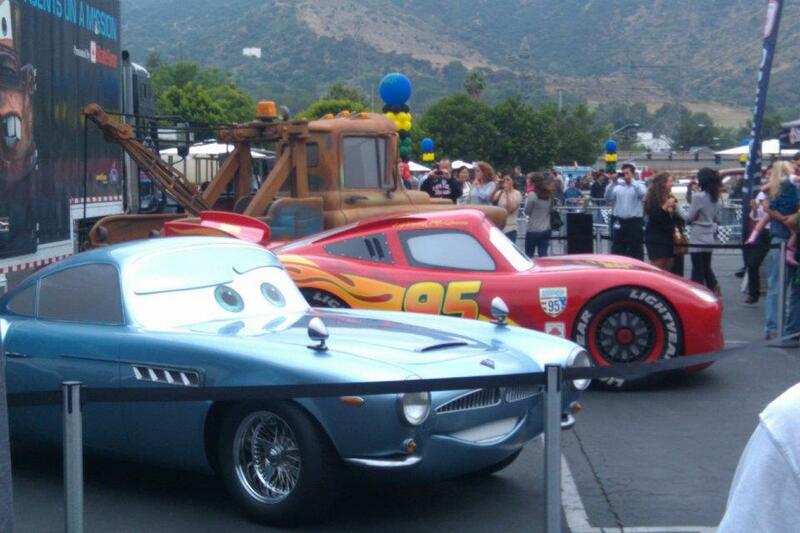 My favorite such event was when “Cars 2” opened in theatres. As you can see, working for the mouse is pretty cool. Do I want to be a legal secretary for the rest of my career? No. 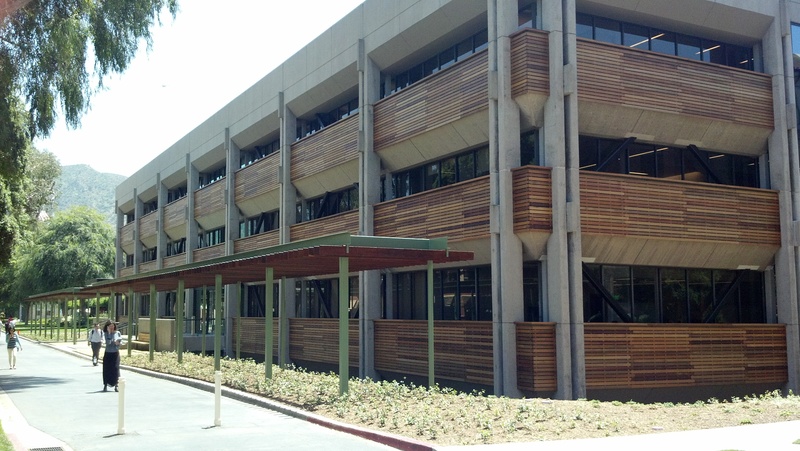 I just finished paralegal classes at Pasadena City College. So, I’m looking to move up when the right opportunity comes up. Until then, I’m content to have bosses I genuinely like working for and treat me well. My next move needs to be a career kind of move. So, I want to make sure that I make the right choice. As time goes on, I’ll make sure to blog about some of the fun events we get to take part of here at the Walt Disney Studio Lot. How neat!! Thanks for sharing…I really enjoyed reading about your experiences working for Disney and I love the pictures! The Christmas event sounds fabulous! Thanks for reading about my little part in this huge company! I truly love working for Disney. 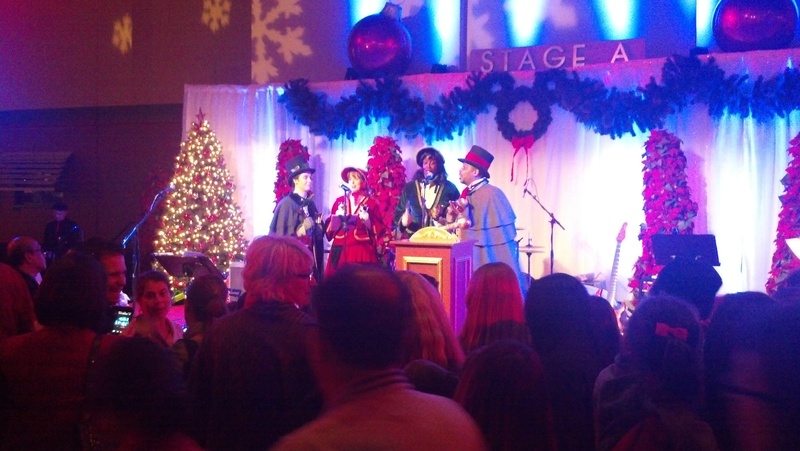 Yes, the “Light Up the Season” event on the Disney Lot is a fun event that I look forward to each year. They will have Mickey and Minnie on hand to officially light up the Christmas tree. At that part of the night, they usually blow some fake show (like they do at Disneyland). They have Christmas cookies to decorate and free hot chocolate! Fun times, indeed! So I found this blog post super interesting! I am huge geek about three things: Disney, and Trademarks & Copyright Law. 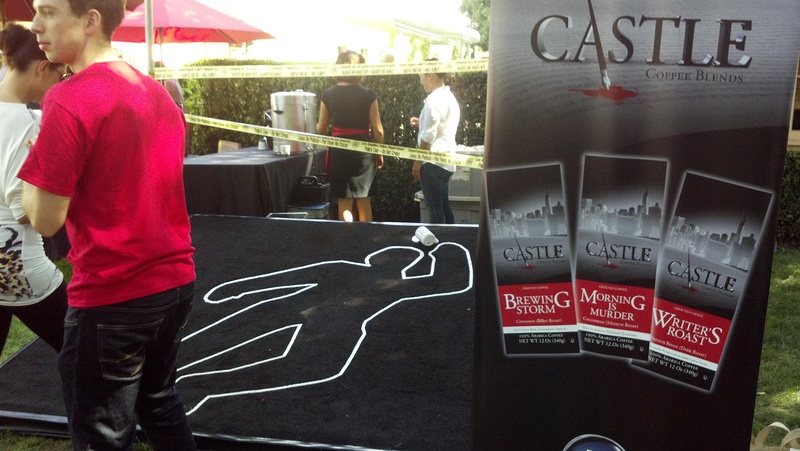 My dream is to be a castmember, and my concentration in law school was Intellectual Property. And you get to work in a happy marriage of the two. I’m jealous. Thanks for the comment. Intellectual Property is a secondary passion for me as well. My Bachelors Degree is in Music Business Marketing. Working in entertainment PR was my first passion. However, when I was in school, the IP class I took was very interesting. At the time, I thought I was too old to go to Law School. I worked in entertainment PR at a small firm for a while. Then, we lost some clients and they had to let me go. While I was trying to get my next job, I temped for the group at Disney I currently work for. They loved me and, when a job came open, encouraged me to apply. The rest, as they say, is history. I love working for Disney! It would be great to become a paralegal at Walt Disney Records or anything in the music group. That would be an absolute dream come true.